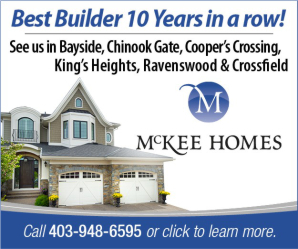 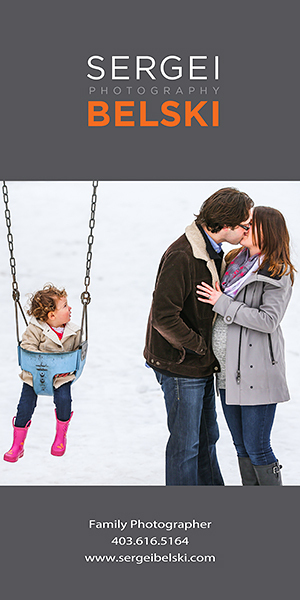 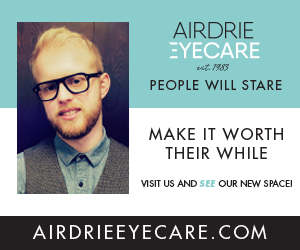 Community Airdrielife is committed to celebrating the good life in Airdrie. 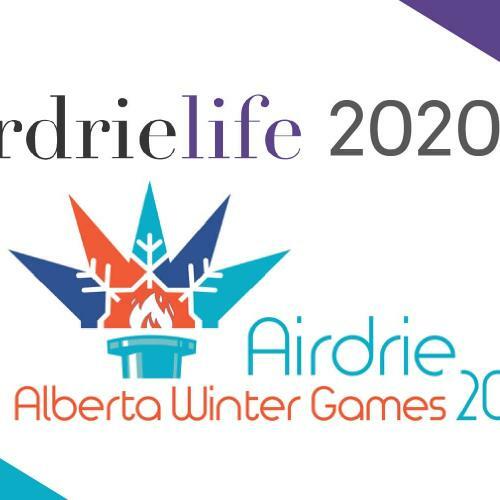 airdrielife is pleased to provide the Alberta 2020 Winter Games Airdrie Committee this space to promote RFPS and calls for volunteers before the official site launches. 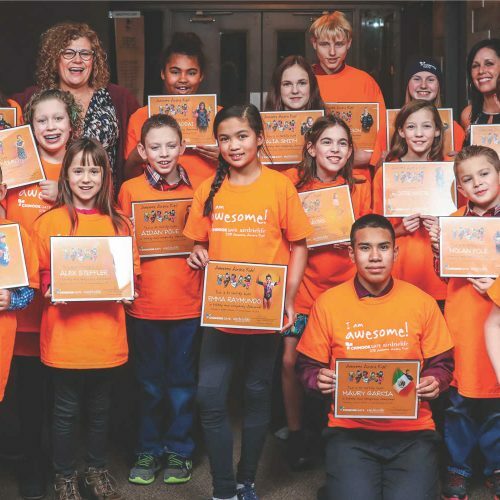 A recognition program to honour kids between the ages of 6 and 14 who are role models for their generation. 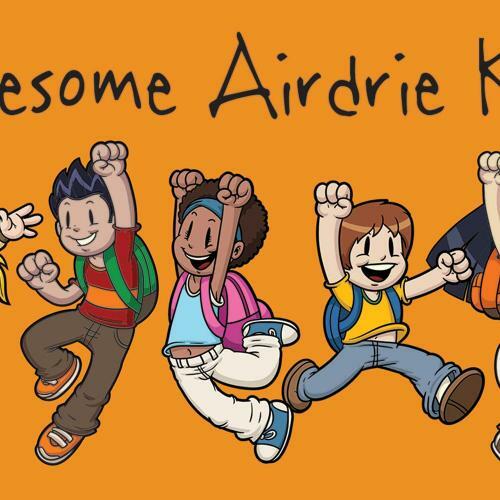 Airdrie is home to hundreds of awesome kids from all walks of life who inspire family, friends and community members with their determination, spirit, compassion and leadership. 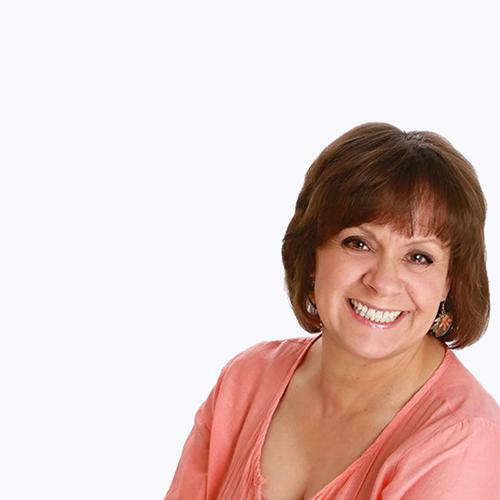 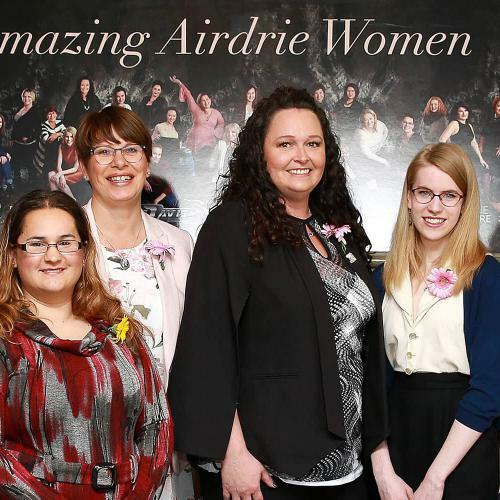 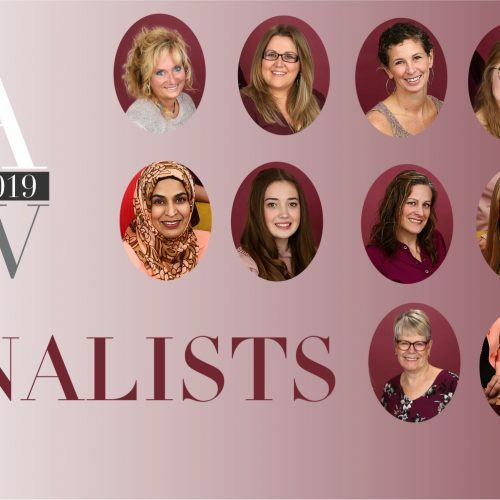 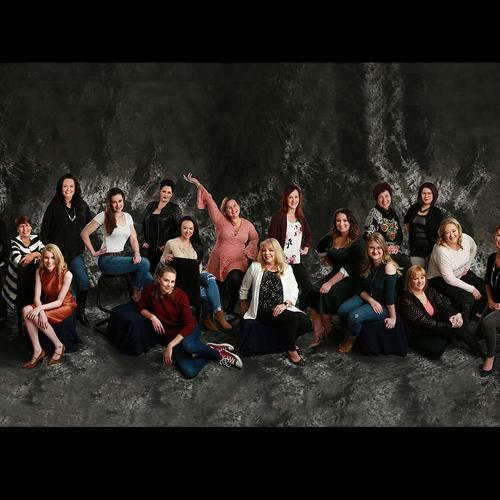 Nomination form for the 2019 Amazing Airdrie Women.